Home - Partners for Christian Media, Inc. In addition to the digital offerings available to you in the web player and mobile apps, 15 second audio ads produced by our team of professionals are available in each of our JRadio streaming stations. 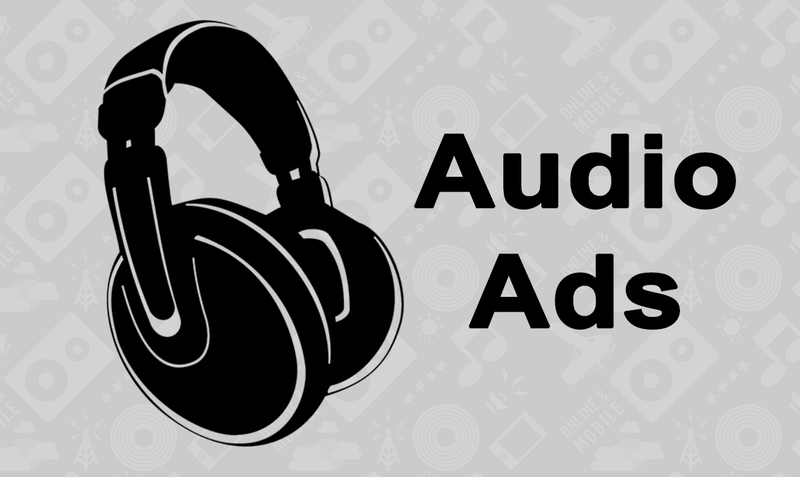 Location(s): These audio ads will be played between songs on JRadio stations.